These video channels contain various engine builds, projects, how to instructions, events, racing action, dyno pulls, announcements, and videos related to CBM Motorsports™, its customers and the high performance, racing community. 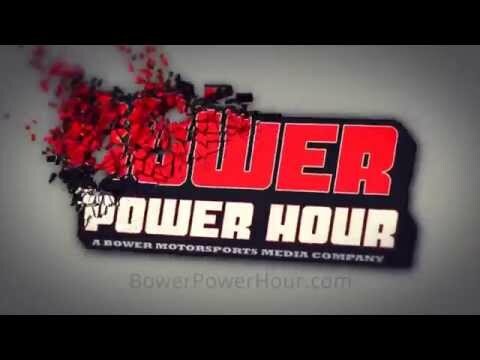 Bower Power Hour with guests CBM Motorsports. Super Chevy Speedtech 68 Camaro CBM Motorsports™ SC425 LS3. CBM Motorsports™ Science Channel Lucra Dream Car. Chevy Race Engines! 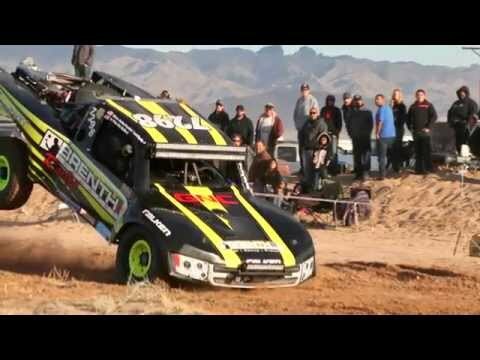 Inside CBM Motorsports™, Motor Trend Episode 49. Motor Trend CBM Motorsports™ 700HP LS7 in a Lucra LC470. SCORE-International CONQUEST Brenthel Brothers episode. 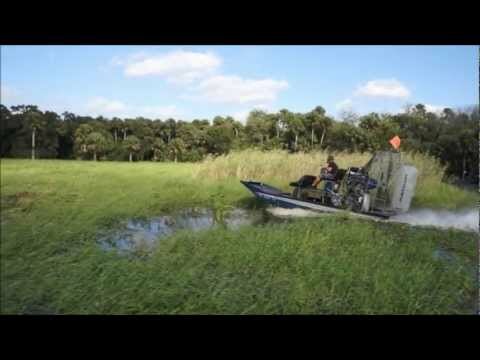 CBM Motorsports™ SC LS3 Panther Airboat. 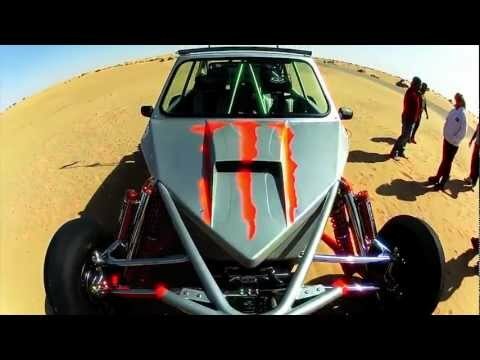 Sand Cars Unlimited - Osama. 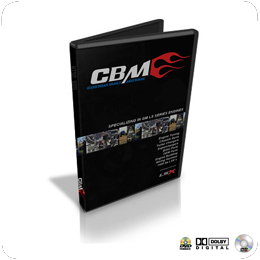 The new CBM Motorsports™ free promotional DVD is now available for viewing online. This DVD packed full of dyno tuning, racing highlights and project footage, the photo area contains engine and car builds from street, to strip, to sand. You may even see your car. Make sure to check out the Extras area. To view the DVD online you will need the latest version of Adobe Flash Player. 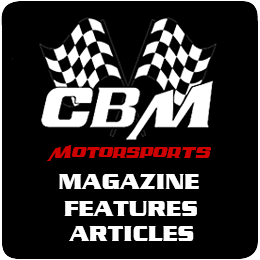 CBM Motorsports in magazine features, articles and stories from 2007 to current. Magazines include: Airboating Magazine, Camaro Performers Magazine, Dirt Sports Magazine, Fastest Street Cars Magazine, Sand Addiction Magazine, Sand Sports Magazine and Super Chevy Magazine..